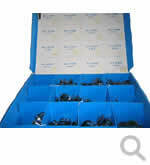 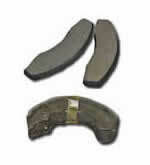 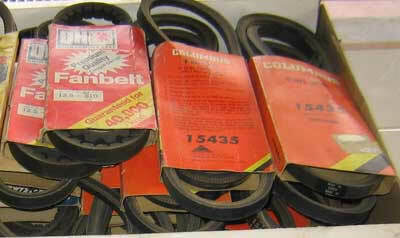 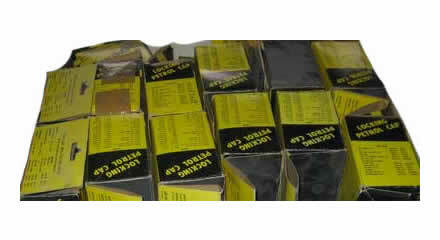 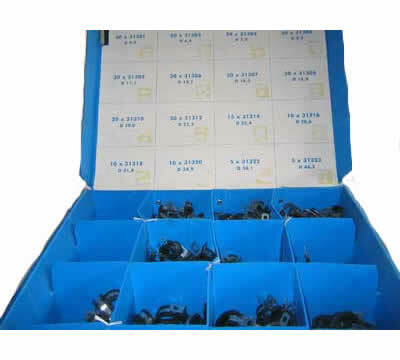 We have a range of brake shoes available for 'group purchase'. 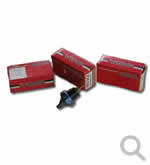 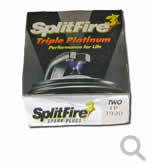 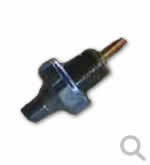 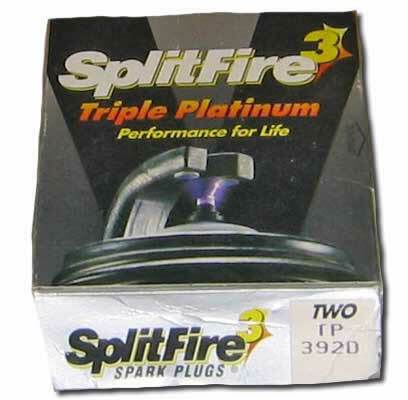 We have a range of petrol caps available for 'group purchase'. 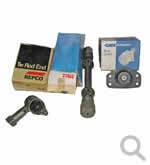 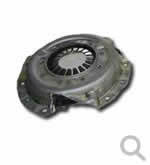 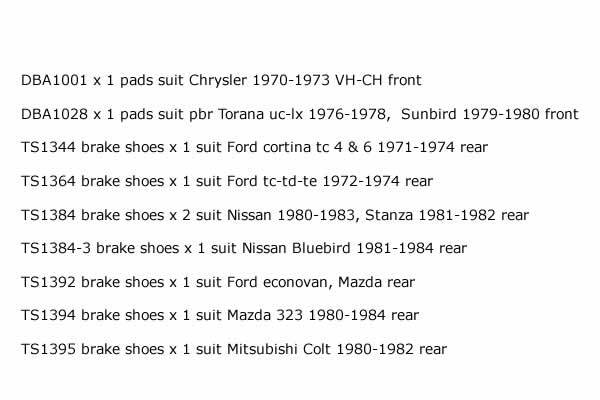 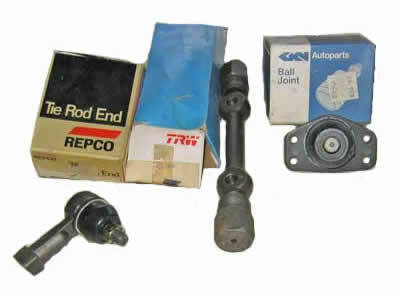 We have a range of clutch kits available for individual sale or 'group purchase'. 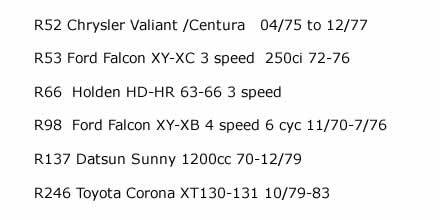 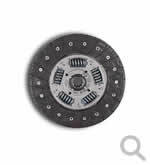 We have a range of clutch plates available for individual sale or 'group purchase'. 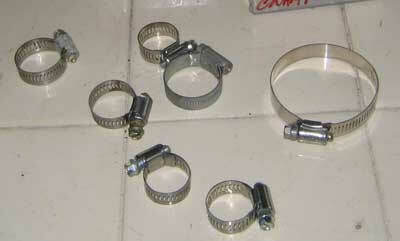 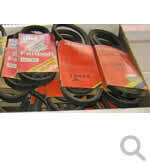 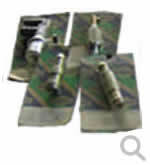 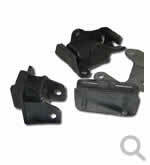 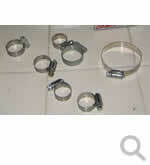 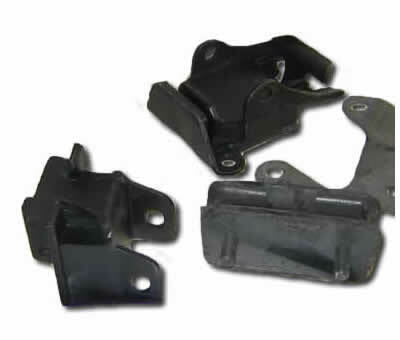 We have a range of hose clamps available for 'group purchase'. 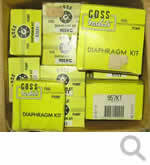 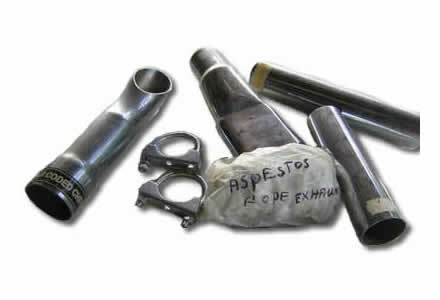 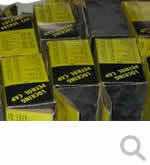 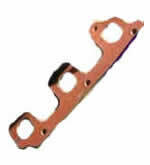 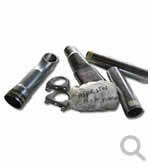 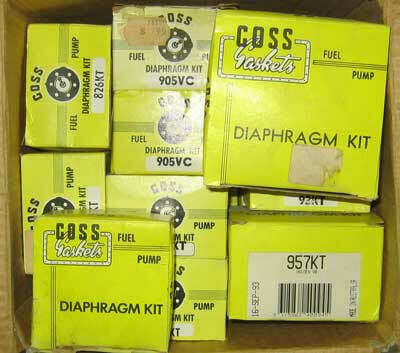 We have a range of Diaphragm Kits available for 'group purchase'. 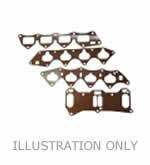 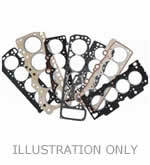 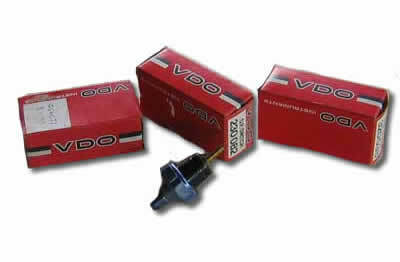 We have 20 x VMTS, 18 x VRS and 8 x SCMP head gaskets available for 'group purchase'.